Driving around Iceland with a guidebook and a map can be rewarding, but even the most astute tourist won’t find everything on their own. To reach certain places, you’ll have to enlist the help of experts. 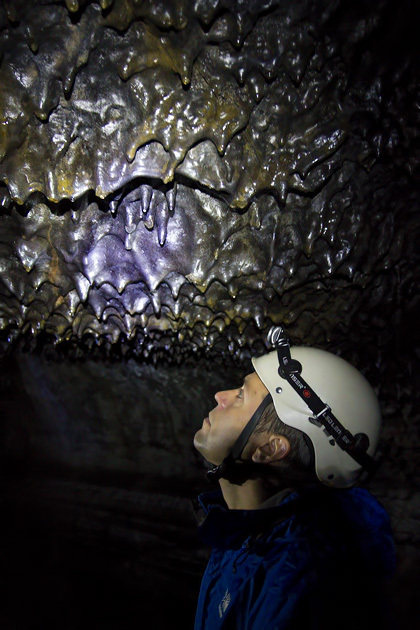 That’s what we did, in order to explore a secret lava cave and an amazing hot spring. 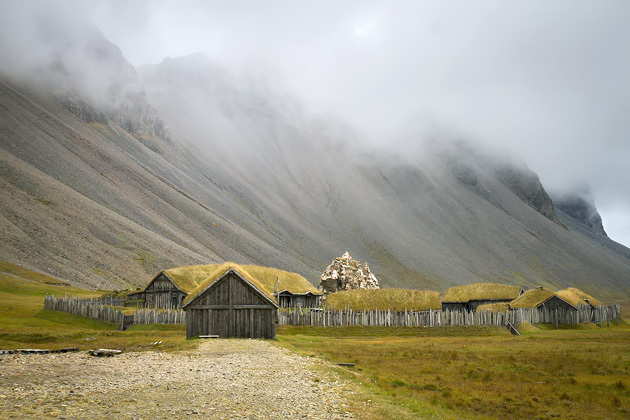 We had a wonderful time in Seyðisfjörður and the next day continued our clockwise loop around Iceland. The meandering road south took us around the magnificent natural vistas of the Eastfjords and into a few tranquil coastal villages. The first two things you see when approaching Djúpavík are a defunct herring factory and a shipwrecked boat just offshore: rusting shells that set a mournful tone in this tiny northern town. We made a short pit-stop here on our way to Norðurfjörður, and were entranced by Djúpavík’s melancholic beauty. 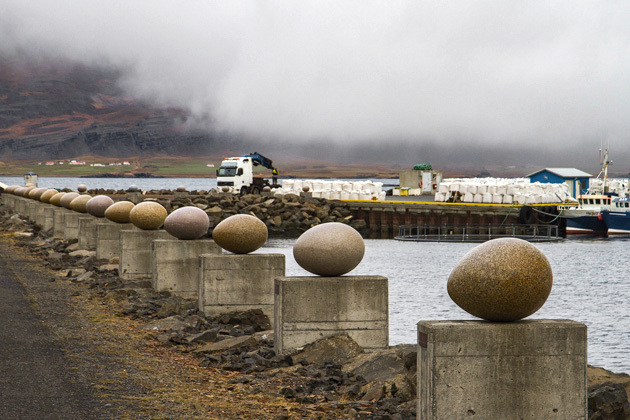 When we pulled into Akureyri, I couldn’t believe my eyes. This cute little village was supposed to be the second-biggest city in the country? Come on, Iceland, stop kidding. 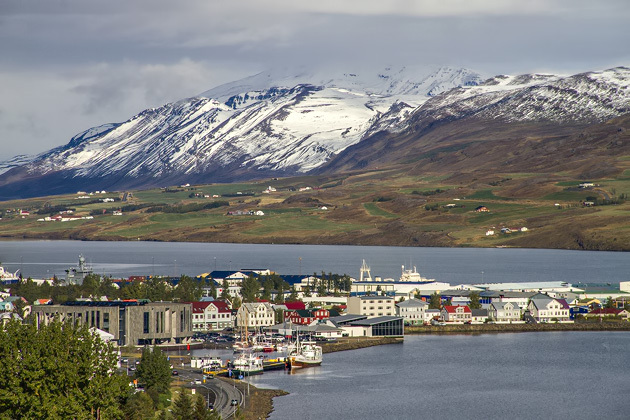 Where’s the real Akureyri? Where is this “Capital of the North” we’d read so much about? Where are you hiding it? On either side of Reykholt are two remarkable water-related sights. 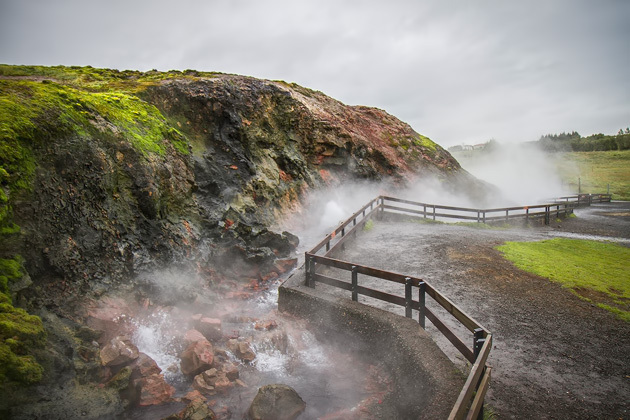 Measured by the volume of water produced, Deildartunguhver is the largest hot spring in Europe. And Hraunfoss, or the “Lava Field Waterfall”, is precisely as strange as its name implies. On the second-to-last day of our loop around Iceland, we drove along the southeastern coast from the Eastfjords to Hali near Jökulsárlón. 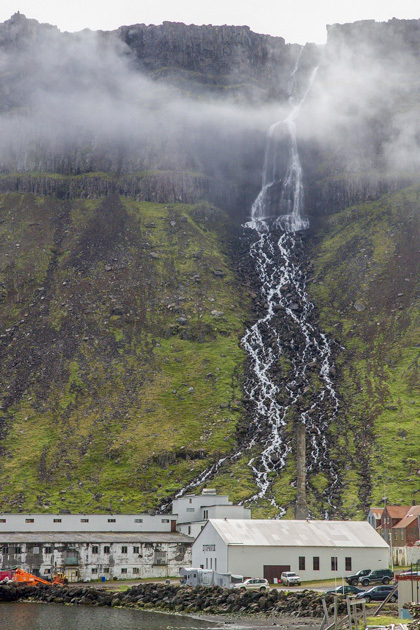 Along the way, we saw some amazing mountain scenery and encountered a couple interesting sights near the town of Höfn.